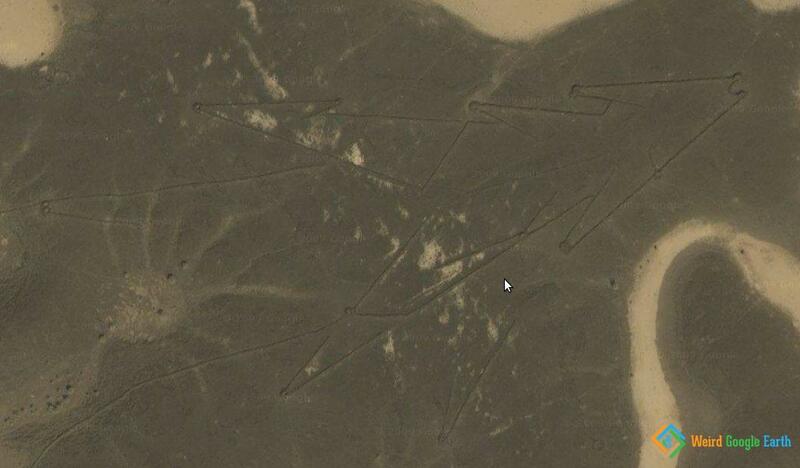 Saudi Nazca-like ruins. These have allegedly been used for hunting and directing the game into the right spot. More info here.